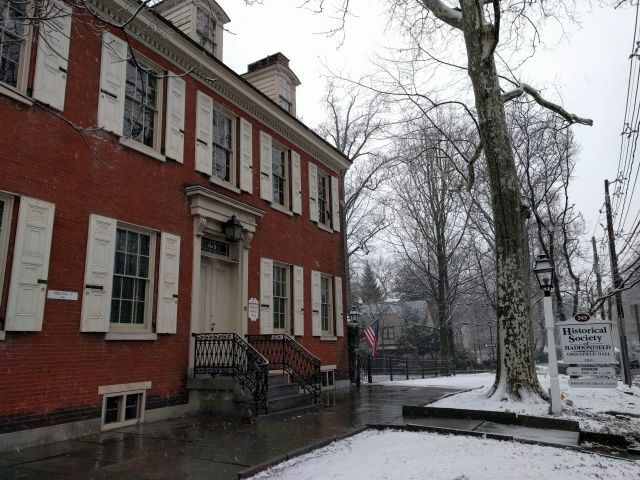 The Historical Society of Haddonfield will be closed on Wednesday March 7 due to the weather. According to our inclement weather policy, the Society follows the schedule of the Haddonfield School District and the Philadelphia School District, since some staff and volunteers travel from further distances. The Philadelphia School District announced this evening that it will be closed Wednesday, so the Society will be closed too. The Historical Society will be closed for the holidays starting Monday December 25 through Monday January 1, 2018. 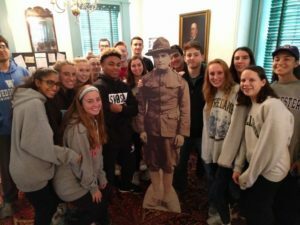 The Historical Society’s Archives Center will reopen for its usual public hours on Tuesday January 2, and Greenfield Hall will reopen for its usual public hours on Wednesday January 3.